Business Management, Sales, Marketing & Communications. As a collective of professionals with national reach, we provide customer-focused business, leadership development, and public relations services for our clients in public, private and non-profit sectors. 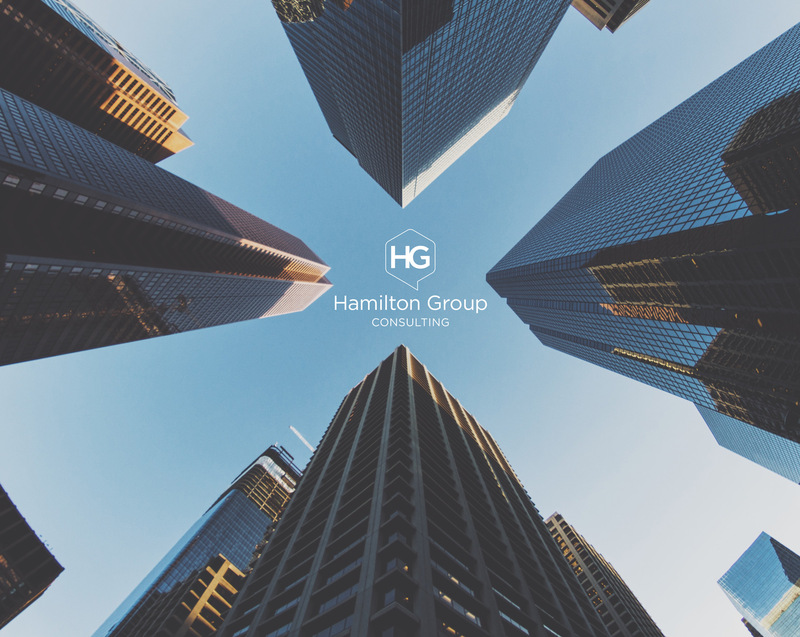 Whether you are a start-up looking to access financing or an established business looking for ways to enhance your business, we can analyze your organization’s operations and develop individualized solutions that work for you. We match resources from our core team or from one of our associates to meet your specific needs. Resources will only be used on an as-needed basis to deliver the best results and services in the most efficient and cost-effective manner.